Vanessa, You have demonstrated great professionalism, expertise and experience in selling real estate! I would like to express my gratitude in writing. Thank you for selling my house for me. 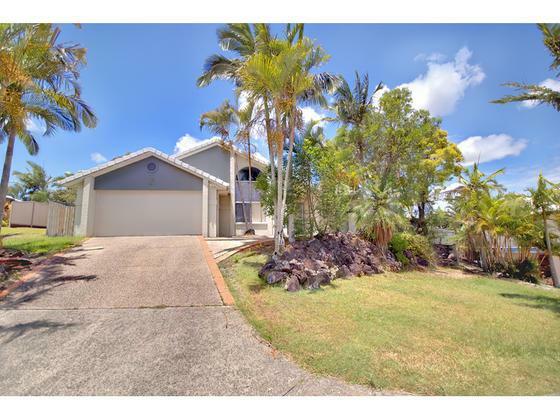 As you know it has been a very difficulty journey for me in selling my house in Sunshine Coast while I am living in Melbourne. I have engaged with the two biggest agents in Sunshine Coast coast prior to you. They however didn't care and present my house as the way you did for me. Clearly the result was disappointing when I was with them. During the process of selling my house, you have demonstrated great professionalism, expertise and experience in selling real estate on the Sunshine Coast. Mostly, you have put a lot of effort and care in presenting my house at its best to the market. The final result was to my satisfaction. It is also worthwhile to mention, there were three contracts on offer in the end. A great result! I recommend your services to anyone in selling real estate on the Sunshine Coast.